Arch Observer: Talked Off The Ledge and the Best South City Breakfast Challenge! Talked Off The Ledge and the Best South City Breakfast Challenge! First up? 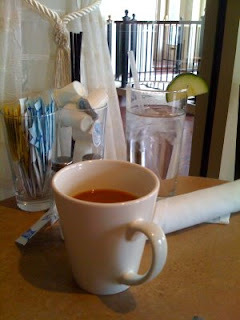 Benton Park Cafe and Coffee House. You can find these guys on the corner of Lemp and Arsenal in... guess where... Benton Park. I'd like to preface all this by noting that they have two sections of the building. Near the back of the building on the Lemp side is more of the sitdown restauranty part. I sat in the coffee house section so I can only assume everything is the same. You'll find that I'm not giving grades or thumbs up or down for that matter. And I don't know how long it will take but one day I will declare a winner and it will only be based on which I want to go back to first. Maybe I'll cap the restaurants at 10 or something. Let's play it by ear. In the meantime, send me your recommendations on breakfast! Which is your fave and what should I order? Next time... Somewhere else. fruit/veggies in water is the way to go. i usually slice up a lemon, cucumber, melon, or anything like that and then put them in a pitcher of water in the fridge. tastes soooo good. If you want a good stick-to-your ribs breakfast, then head over to the Riverside Cafe (formerly Riverside Diner.) IIRC, it's on Virginia near Michigan or Ivory. The biscuits and gravy with eggs and bacon are heaven, but you need to be REALLY hungry. Another favorite is the meatloaf omelet at City Diner on South Grand. The atmosphere there is worth the trip even if you aren't hungry. Both of the above do allow smoking, so be forewarned. City Diner has a better ventilation system, so it's tolerable. As for Riverside Cafe, you'll probably have to deal with at least a little smoke no matter where you sit. For veggie/vegan fare, the Shangri-La on Cherokee St. is good. They have a Sunday buffet and each week is a new surprise. I'm eagerly awaiting the day when they have the creme brulee stuffed French toast again. My current favorite, albeit more for brunch than breakfast, is Mississippi Mud, also on Cherokee St.
A great all you can eat buffet is at the Feasting Fox and also Three Monkeys has one, although I haven't tried theirs yet. I love me some Sunday brunch. Previous poster is right, the City Diner is fab. I third vote City Diner. Also want to add Chris' Pancake and Dining - they have little bitty cookies and mini cups of coffee while you wait. And, try Murdoch Perk at Murdoch and Macklind in the SouthHampton neighborhood. Shaved Duck on Sundays - egg and brisket sandwich, its on the corner of Virginia and Pestalozzi. Van Gogh's - eggs benedict, make sure you get the tater tots. All of the above are pretty solid with drinks too. Facebook Has More Fun Stuff! Take Stock of Higher Quality Stock (please). Ted Drewes Frozen Custard: There's egg in it. Moved from Chicago to St Louis January 1st, 2009. 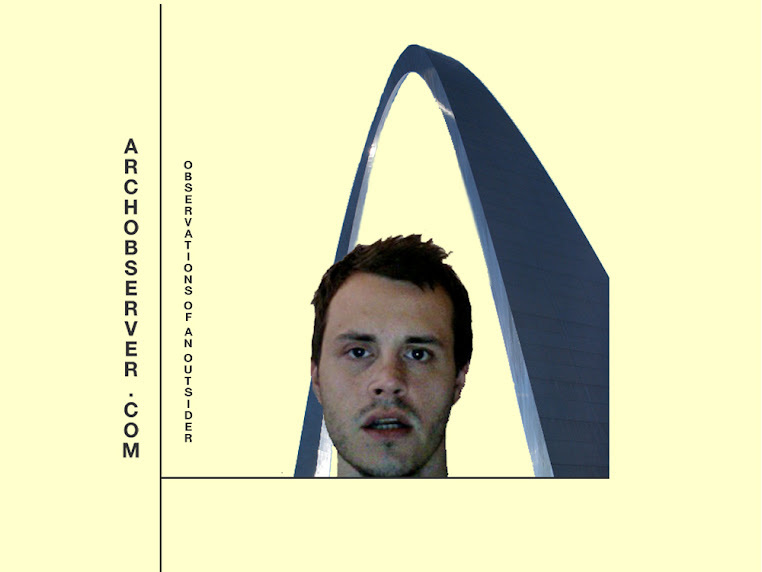 Moved from St Louis sceptic to St Louis lover a week later.